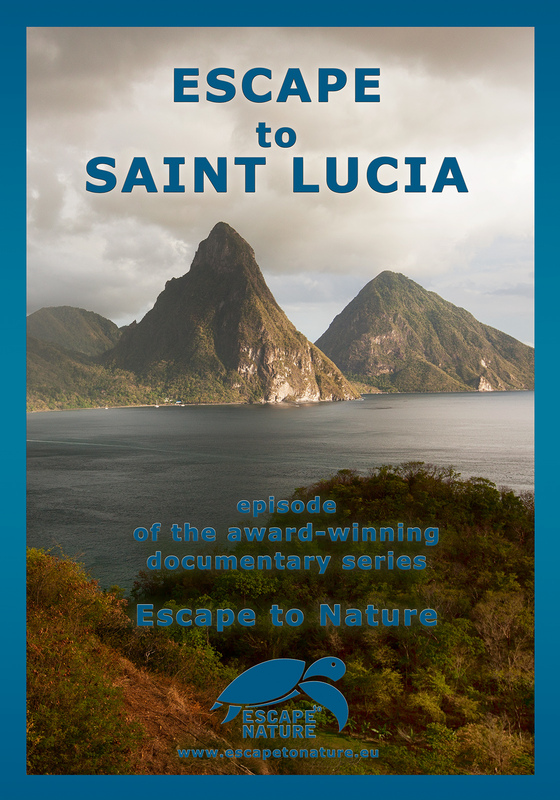 Episode 3 – It is said St. Lucia, with its magical volcanic peaks, rain forests and rare fauna is the most romantic island in the Caribbean. But what is hidden behind the boundary of perfection which many do not cross? Explore one of the most beautiful islands from depth of the unique coral reefs to the most exciting treasures of the island. Enjoy the magic of night dives and meet a “living submarine” in third part of unique documentaries, capturing a mutual interconnection between the quiet undersea world and colourful life onshore.